In this episode of The DVD Shelf Movie Reviews, David pays tribute to the late Robin Williams by highlighting one of his greatest performances, playing U.S. Airman Adrian Cronauer in the 1987 comedy/war drama Good Morning Vietnam! The film, which is very loosely based on Air Force Sergeant Adrian Cronauer’s experiences during the early days of the Vietnam War, chronicled his relatively brief time in Vietnam as a radio DJ for Armed Forces Radio who would provide American soldiers stationed in the country with lively radio broadcasts featuring the era’s most popular music to help them feel more at home. Check out the video after the jump! 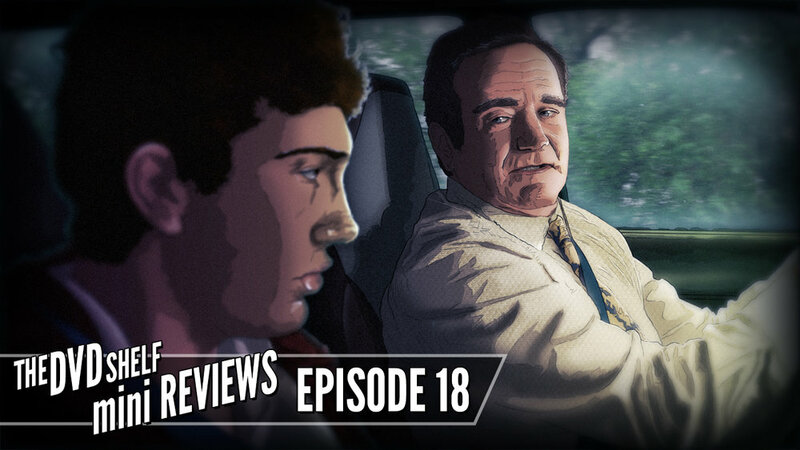 In this episode of The DVD Shelf Movie Reviews, David takes a look at writer/director Bobcat Goldthwait’s excellent dark comedy World’s Greatest Dad! Check out the video after the jump!